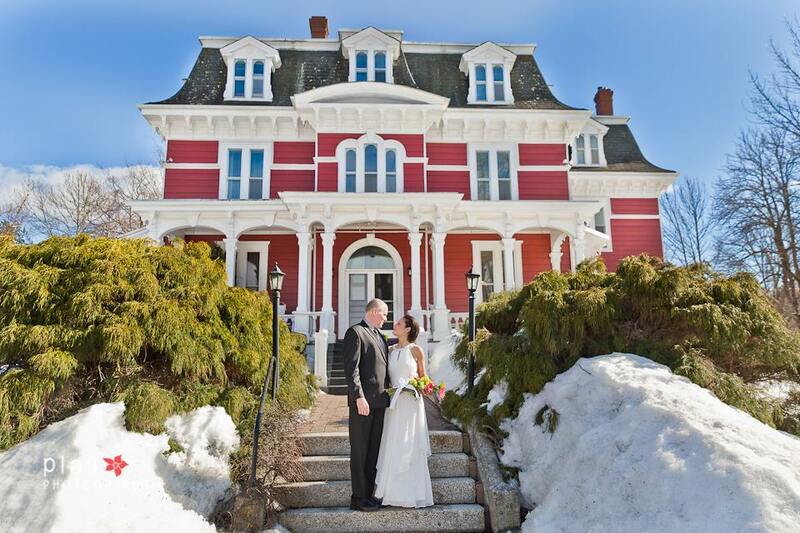 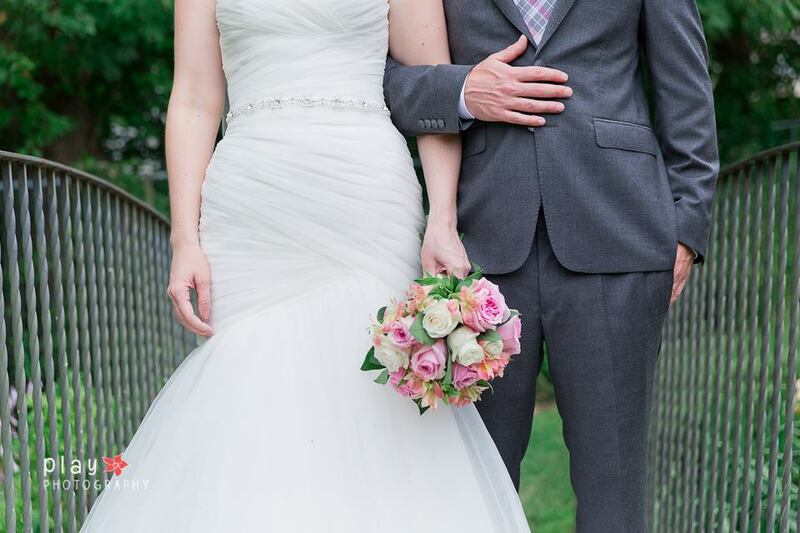 For a venue with Victorian elegance on your special day, consider the historic home and gardens of the Blomidon Inn. 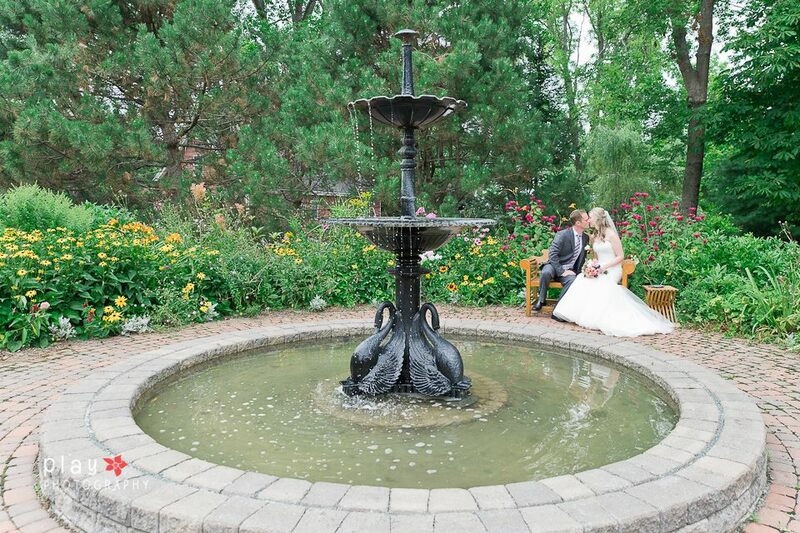 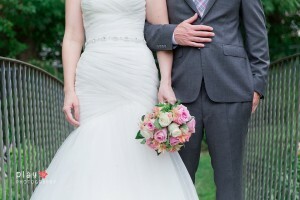 There is a beautiful side garden that can be set up to accommodate an outdoor ceremony. 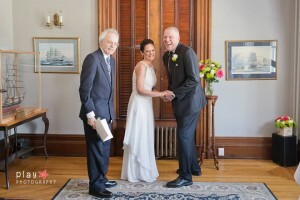 We also have space for smaller ceremonies in either of our sitting rooms. 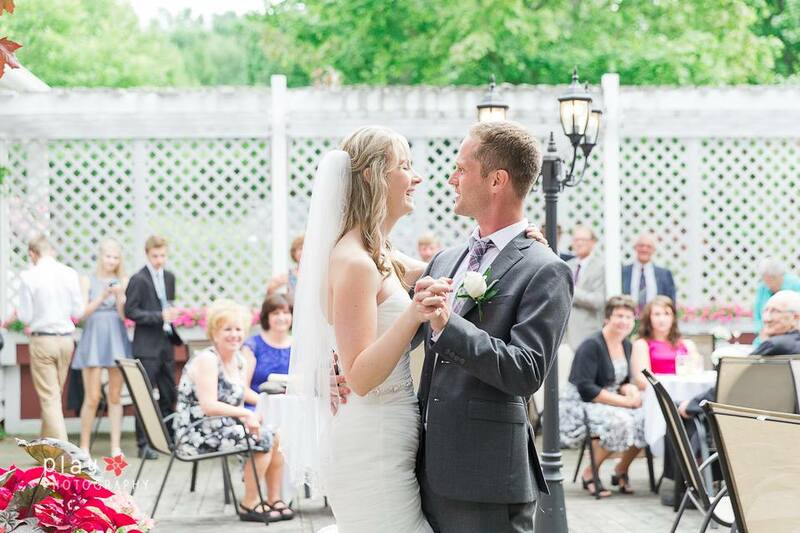 There is a large outdoor terrace, perfect for receptions.